SAINT JOHN, N.B. - Police in Saint John, N.B., say a man who was stabbed on New Year's Eve has died as a result of his injuries. 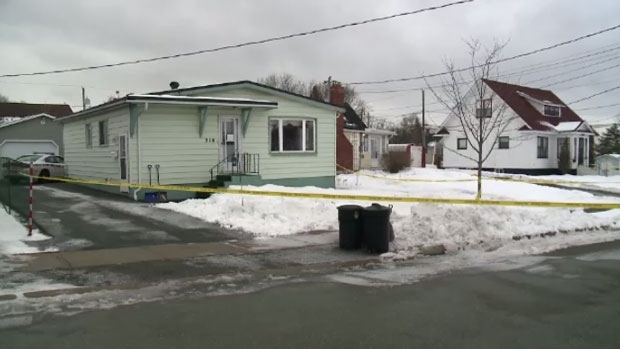 Police went to a Sherbrooke Street home around 8:40 p.m. on Dec. 31 after getting a 911 call about a stabbing. Responding officers found a 22-year-old man who had suffered a serious stab wound to his upper body. He was hospitalized and had surgery to treat his injuries, which were described as life-threatening. Police arrested a 19-year-old man on Jan. 1 after getting a call that he wanted to turn himself in. The man faces a charge of second-degree murder.